A turn-key digital (home-based) small business opportunity located in and focused on one of the top ten vacation areas in the United States. A really cool & interesting Door County lifestyle business opportunity. You have that Door County dream. You’d love to chuck it all and be your own boss. You can combine your passions and become an owner of multifaceted, modern, cool multi-media business opportunity. 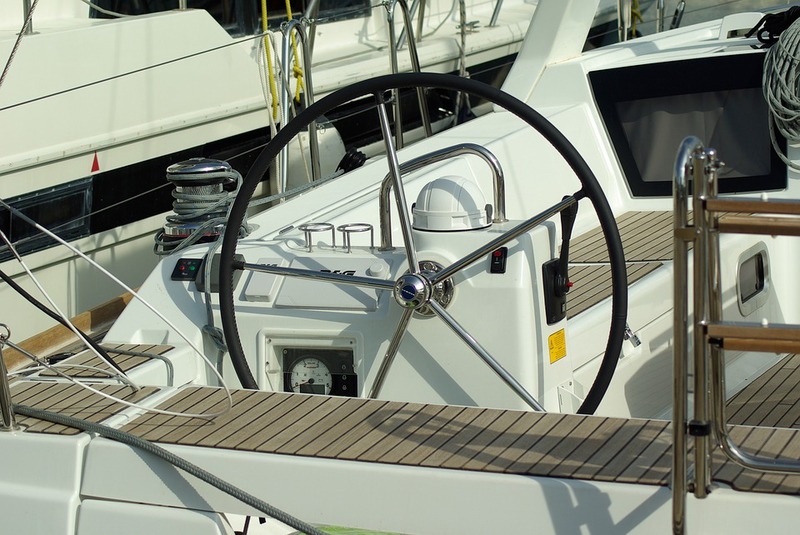 Take the helm. Learn about ‘Living The Cherry Life!™’ read on. This year, we are looking for just the right person(s) that would love a lifestyle business based in and about Door County. Interested? Training and mentorship available. The Door County Social™ Network. A leading edge, growing lifestyle brand designed to engage the nation in all things Door County. Conceived in 2008. In our community of various digital channels, we have about 45,000 (and growing) opt-in in channel Door County enthusiasts nationwide and worldwide. eTNT Digital™ ‘Door County Division’ A cutting-edge digital media, discovery, distribution & marketing effort. For marketing in a modern world. (eTNT manages the Door County Social Network.). Front page. Bring your entrepreneurial mindset, energy, ideas and business development skills to continue to expand upon something really cool, that will excite and motivate you to get out of bed in the morning! 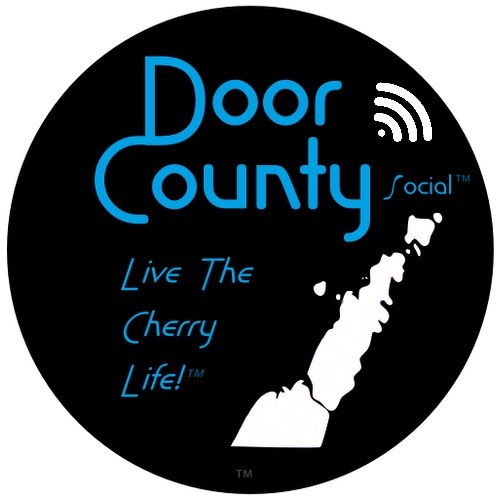 The Door County Social™ Network is a growing network of properties designed as a form of entertainment to engage the Door County community of enthusiasts from near or far and designed to create recurring revenue. A complete leading edge digital entertainment, engagement and shopping platform. The only thing missing you. A unique, fully developed, turn-key, highly engaging business opportunity with unlimited upside. 99% of ‘Door County Lovers™‘ aren’t here 99% of the time! To relish in The Cherry Life™ 24/7. Our physical and virtual ‘nexus’ of Door County efforts. Including a network of digital marketing channels allows us to reach out to over 45,000 (and growing) opt-in Door County enthusiasts eager to receive information and opportunities all things Door County. Door County Newspixels™ – Timeless issues are like an update-able digital coffee table book. They have been enjoyed in over 5000 cities. The Dreaming issue enjoyed in over 27 countries and featuring the Door County Tesla (car) connection See it. Created with the help of 17 freelancers. Enjoy the latest on your biggest screen (smart TV preferred). Link. Door County Social Fine Art & Photography Gallery™ A growing collection of digital galleries – now 35. This creative community of Door County needs to be enjoyed globally, especially the upcoming generation of artisans and photographers. Our platform offers ease of use and is enjoyable on a Smart T.V. to a mobile device, seamless transactions, and a quality guarantee. Over $1 Million in inventory. Our partnership with a group of 14 print on demand fulfillment and shipping centers around the world handles everything. See it. Door County Social Bookstore™ – the largest Door County related bookstore in the world. Browse it. Digital Brochures™ & Guides (proprietary discovery platform in dev.) and DC global media distribution – take adv. of critical mass and dist. through our massive digital network. Works on all devices but be sure to check this out on a big smart TV for full effect. Through our proprietary Newspixel™ platform See more. 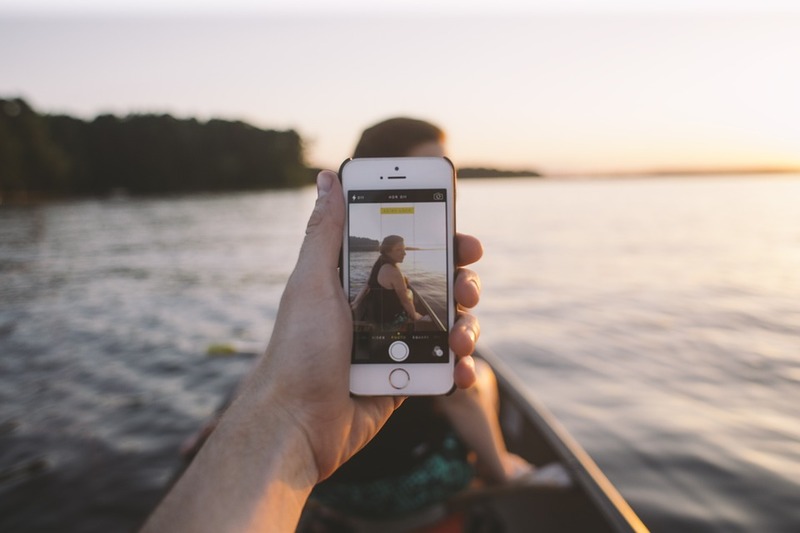 Millennial’s aren’t going to be walking around with ‘paper’ brochures stuffed in their pocket! A variety of ad products designed and presented through our channels. Very high engagement – our ads presented by our iconic Door County branding is the invited guest across the nation of devices. eTNT Digital™ (Door County division) has become a significant digital agency, (explore this site link) marketing channel, content distribution & discovery network in its own right. Originally designed to market our families properties in the modern world, it has grown and now offers leading-edge products with multiple revenue channels/products. eTNT has exclusive access to and is wrapped together with Door County Social™ for this opportunity. Both efforts align with our core business philosophy of sustainability. Helping, in this case, to reduce marketing paper waste among other benefits. 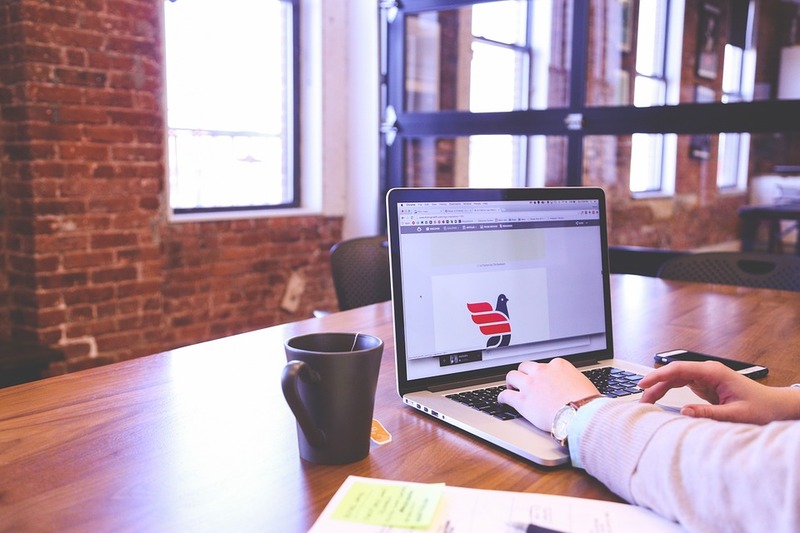 Digital or bricks and mortar business? Not all Door County businesses opportunities require you to purchase a bricks and mortar retail store, B & B, hotel, or resort. This is the 21st. Century and the nation rolls in the digital world. This is an omnichannel blended the best of both worlds. This entire effort is set up to be a really cool form of entertainment for those nearby and especially those from afar. A lot of thought has gone into its early design and it offers many ways to grow revenue and much of it reoccurring revenue. When you’re looking at business opportunities this is a key item to look at. Our community… our growing digital channels have close to 45,000 opt-in Door County enthusiasts from all over the U.S.
As proof of concept and reach we commissioned the creation of two timeless digital look-book magazines. Last check they have been consumed in over 5000 cities worldwide. 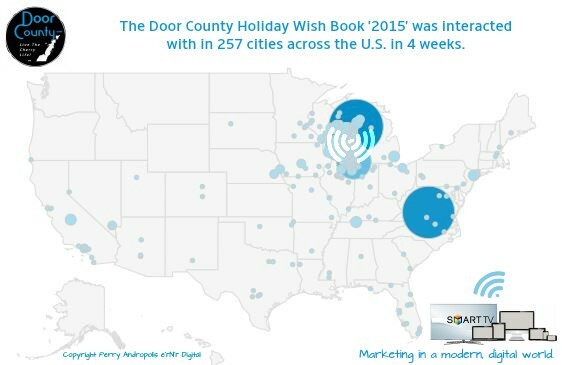 Our digital Door County Wish Book(s) have been a big hit. The Holiday version was consumed/enjoyed in 122 cities in the first four days. Last check, we avoided 200 lbs. marketing paper waste alone – and we know how long each page was engaged with, pinch/zoom locations and more. Last centuries print and radio and have long passed by digital in its effectiveness. One recent promoted post through our network reached over 34,000 people in 2 days with over 3,800 of those directly engaging with that post. These are the engagement levels that national brands enjoy. 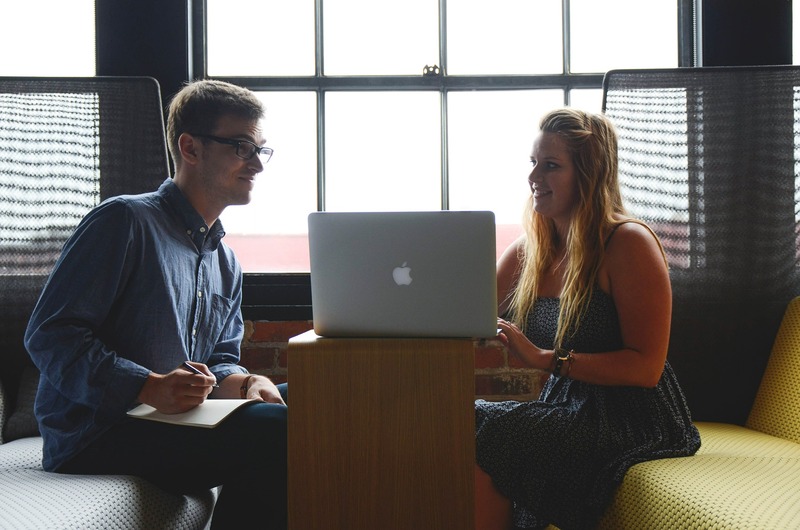 We have numerous well-thought-out properties – the details and behind the scenes info is proprietary and would require both and disclosure and nondisclosure forms in writing before/at a discussion in a personal meeting. Explore this site to learn more then contact us to inquire further. Let’s start a conversation about a career you don’t need a vacation from. Live The Cherry Life!